Association of Student Clubs of Slovenia (ŠKIS Association) every year organizes Škisova tržnica, the biggest cultural and fun one day youth event in Slovenia which attracts more than 28.000 young people. This year we are preparing it for the 22th time. In the afternoon youth mingle and have fun while tasting unique culinary specialties from local environment at food stand of every student club in Slovenia. During the day and especially in the evening you can enjoy in concerts of well-known Slovenian and foreign bands. The opportunity is of course also given to new perspective music groups. To promote solidarity every year charity is given a special place within event. Environmental awareness has become a part of Škisova tržnica years ago and today we are proud to say that this is the first eco-friendly youth event in Slovenia. Waste is recycled and the venue cleaned as event goes along. This year the event will take place at Kardeljeva ploščad on 9th of May. Student clubs stands are divided into 6 sections. Each section represents one slovenian region. But how can it be 6 sections, you may wonder, when there’s 7 colours in the rainbow? The magic 7th section is the International Ocean, which adds an international touch to Škisova tržnica! Much of the Ocean’s depths remain unexplored and we hope you will help us out by representing your own country. 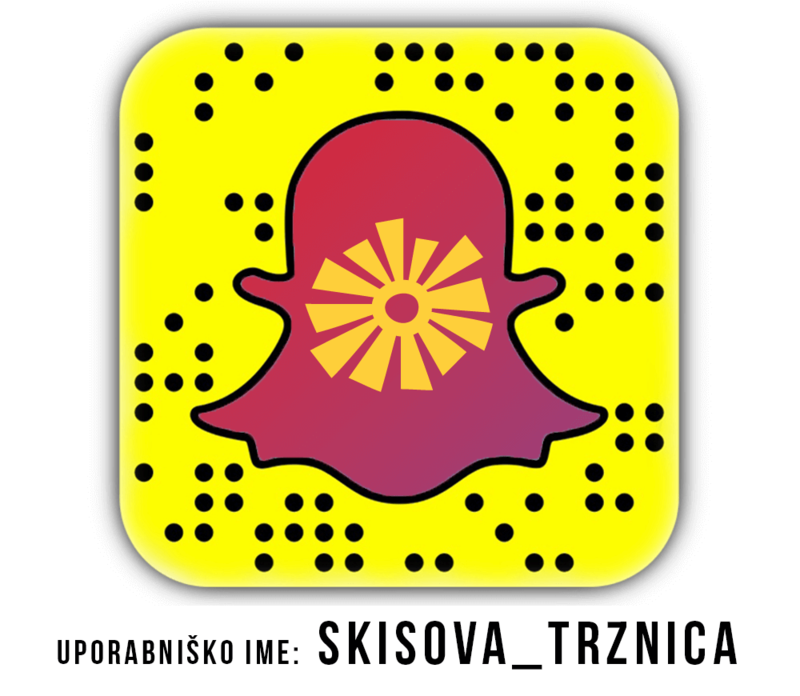 We want to dive into your culture and cuisine and put your country on the map of Škisova tržnica. The Ocean is represented by 30 stalls and is dedicated to international activities: volunteers, trainees and students on exchange from different countries, who are currently in Slovenia, Slovenians living in Austria, Italy and Hungary and minorities living in Slovenia represent their countries through culture, cuisine, traditional customs and music. An important part of the International Ocean are also organizations in Slovenia, which are engaged in the promotion of international mobility for young people. Like every year before, an important part of ŠKIS Fair is also International Ocean. Members of ŠKIS’ international board make sure that students from all over Slovenia met up with students from abroad. For the past years, International Ocean is an opportunity for intercultural dialog, building bridges and cooperation among youth. It is indispensable part of ŠKIS Fair since it contributes necessary international scheme. This year ŠKIS Fair will occur for the 22nd time. Special emphasis will be on culinary art, especially the richness and diversity between Slovenian regions. No doubt, International Ocean will follow the lead. Students, volunteers, members of minorities will share their national culture through culinary specialities of their countries. Above all students will be able to share experiences and learn more about youth mobility from first hand. By getting together youngsters from different countries, we would like to encourage and broaden intercultural collaboration and add international spirit to the ŠKIS Fair. More information cooming soon. State tuned. Follow us on Facebook for the latest news.